The BIMsider’s favourite posts from the world of BIM – for the week of Aug. 19th – Aug 25th, 2018. I’m going to start this week’s Roundup off with a post from the Strategie Digitali Blog all about the summer adventures of Chiara and Claudio. 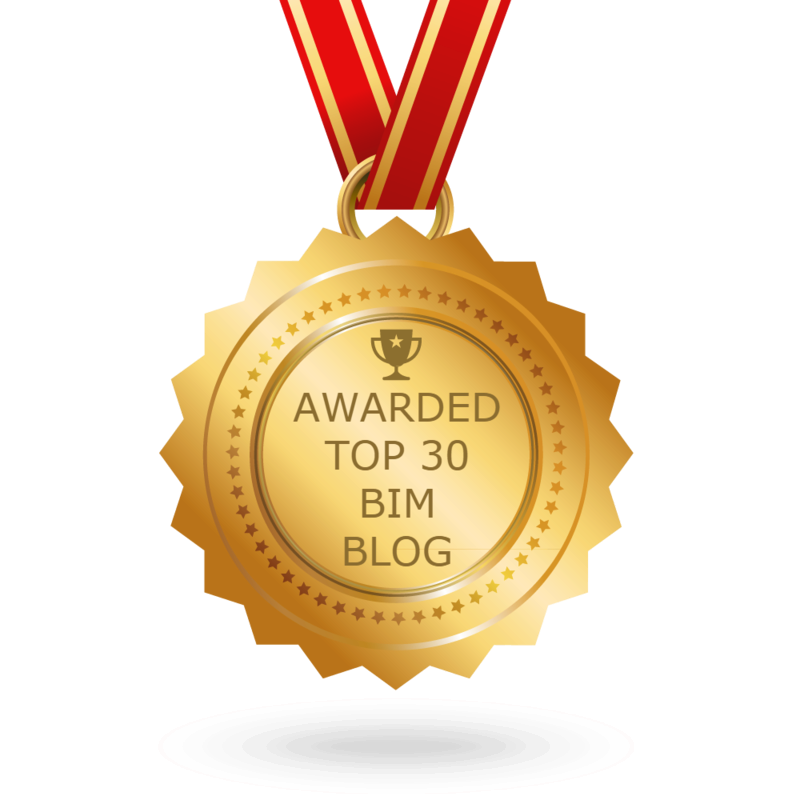 2) This next post also from Strategie Digitali Blog is a great post for all C level folks to read about why they need a BIM Manager and how to empower them! 3) No one likes going on a fool’s errand, find out more in this post from the Andekan Blog. 4) Ever wonder why we as consumers buy connected devices? Well, Stacey from the Stacey on IoT Podcast and Blog has you covered in her weekly newsletter (#4 is sooooo true). 5) In case you missed any of Dan’s posts this week on his blog BIM Chapters here is his weekly recap. 6) If you are going to do it, you might as well make it pretty! Check out this post from Revit Recess. 7) The awesome new site called apidocs from the maker of RevitAPIDocs, learn more in this post from the zhukoven blog. 8) This week we get part 2 from Autodesk Revit Structure. 10) I will end this week’s Roundup off with a “Week in Summary” post from Brett Young via LinkedIn. Previous postThe Podcast Roundup – Episode 033 – Aug. 12th – Aug. 18th, 2018. Next postThe Podcast Roundup – Episode 034 – Aug. 19th – Aug. 25th, 2018.